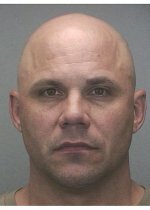 DECEMBER 28--Former Major Leaguer Jim Leyritz was arrested today on a felony DUI manslaughter charge in connection with an accident that left a second motorist dead. 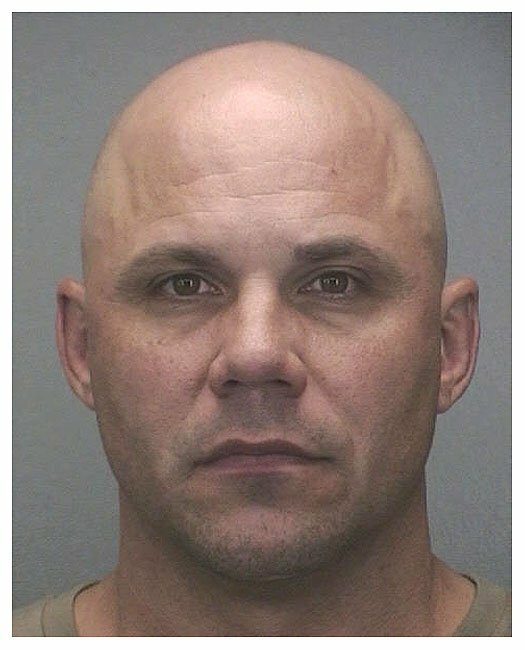 Leyritz, who turned 44 yesterday, was driving a Ford SUV that slammed into another vehicle on a Ft. Lauderdale street. The 3:19 AM crash caused the second car to roll over, and the female driver, Fredia Ann Veitch, was ejected from her Mitsubishi Montero. Veitch, a 30-year-old mother of two children, later died of her injuries at an area hospital. 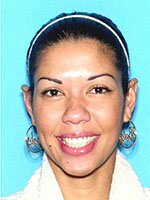 Veitch, pictured in the driver's license photo at left, was returning home from her job at a Ft. Lauderdale steakhouse. According to a Broward County Sheriff's Office report, Leyritz failed several roadside sobriety tests and smelled of booze, had red, watery eyes, and a flushed face. He declined to take a Breathalyzer test or provide a blood sample, though blood was later drawn from him despite his refusal (investigators are waiting to learn what his blood alcohol content was at the time of the accident). Canned For Outshining R. Kelly?